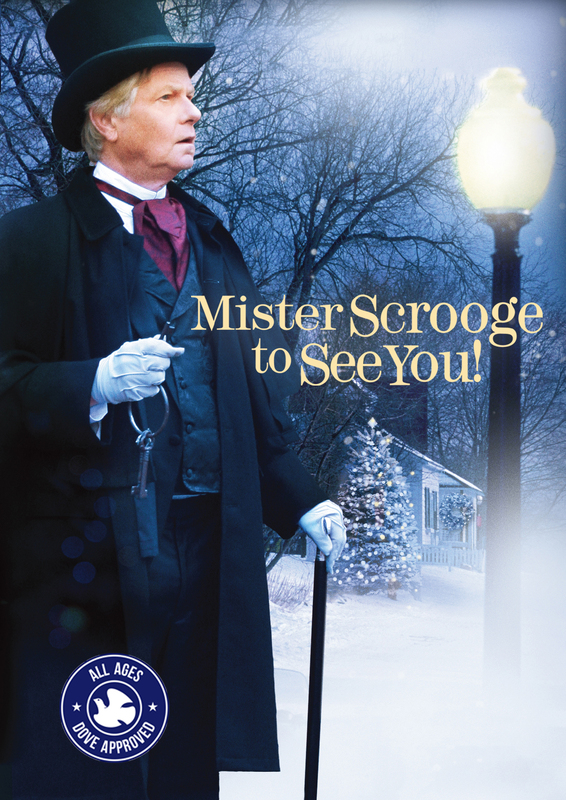 The once mean and miserly Ebenezer Scrooge was forever changed by his ghostly Christmas Eve encounter. Now, one year later, Scrooge receives another posthumous visit from his old business partner. It seems Jacob Marley is not yet finished with Mister Scrooge! Sent on a journey 170 years into the future, Scrooge encounters a world even colder and greedier than his own--a world that includes a young cutthroat businessman named Timothy Cratchit VI. Will Scrooge be able to turn Cratchit from his selfish ways and teach him the true meaning of Christmas? Mister Scrooge to See You! is a lighthearted and entertaining follow-up to Dicken's classic tale.